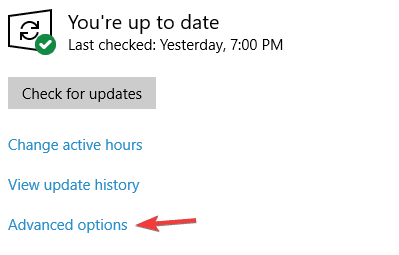 Windows 10 is a massive step forward in many categories. 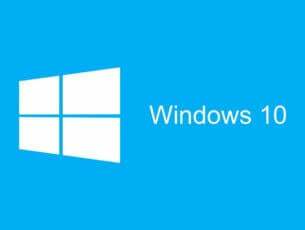 With a lot of stability improvements and timely support, Windows 10 will soon replace Windows 7 as a go-to Microsoft OS. Nonetheless, even though we can expect a lot from Windows 10, there’s still an abundance of issues that need to be addressed. Yes, we are talking about update errors and inability to get scheduled updates. The error we’ll try to troubleshoot today goes by the code 0x800703ed. This error is mainly caused by faulty drivers or the system files corruption. So, in case you’ve encountered an error with this code, follow the steps below. 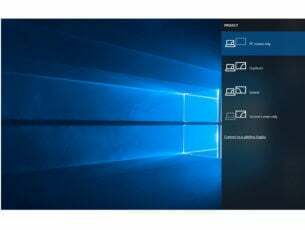 Windows 10 update failed dual boot – According to users, this issue can occur if you’re using dual boot on your PC. To fix the problem, simply make your system partition as active and check if that helps. 0x800703ed Windows 10 upgrade – If you’re having this problem, the issue might be your drivers. However, you can fix the problem by updating your drivers to the latest version. Antivirus is the common cause for update errors, and if you’re having error 0x800703ed, be sure to disable certain antivirus features. If that doesn’t work, you might have to completely disable or remove your antivirus. If removing the antivirus solves your problem, this might be a perfect time to consider switching to a different antivirus solution. 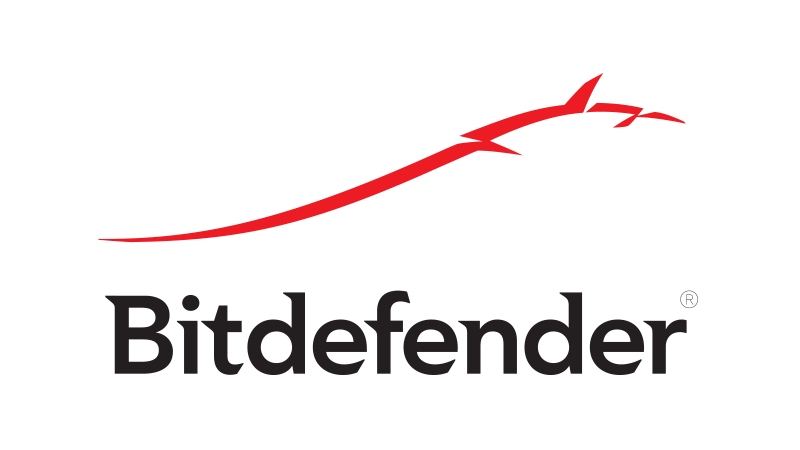 There are many great antivirus tools on the market, but Bitdefender offers the best protection without interfering with your system in any way, so be sure to try it. Press Windows Key + X to open Win + X menu. Now choose Command Prompt (Admin) from the menu. If Command Prompt isn’t available, you can also use PowerShell (Admin). When Command Prompt starts, enter sfc /scannow and press Enter to run it. SFC scan will now start. Keep in mind that the scan can take up to 15 minutes, so don’t interrupt it. Wait for the DISM scan to finish. This process usually takes up to 20 minutes, so be patient. Once the DISM scan if completed, check if the issue is still there. If you weren’t able to run SFC scan before, try running it again and check if that solves your problem. According to users, outdated drivers can cause this issue to occur on your PC. If you’re getting error 0x800703ed, we would have to recommend that you update your drivers. 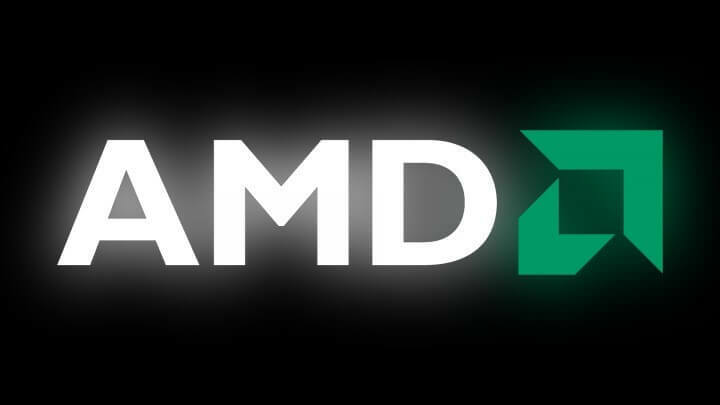 In most cases this problem occurs because your GPU and network drivers are out of date, and in order to fix the problem, it’s advised to update them. To update your drivers, simply visit your hardware manufacturer’s website and download the latest drivers for your hardware. This is a relatively simple procedure if you know the model of your hardware and how to download your drivers. If you don’t want to manually download the drivers, you can always use automated tools such as TweakBit Driver Updater to download the necessary drivers automatically. After the process is finished, check for the updates. Additionally, you can use this script to troubleshoot any kind of update-related issue. One thing that is of utmost importance for all-around system performance is updated BIOS. 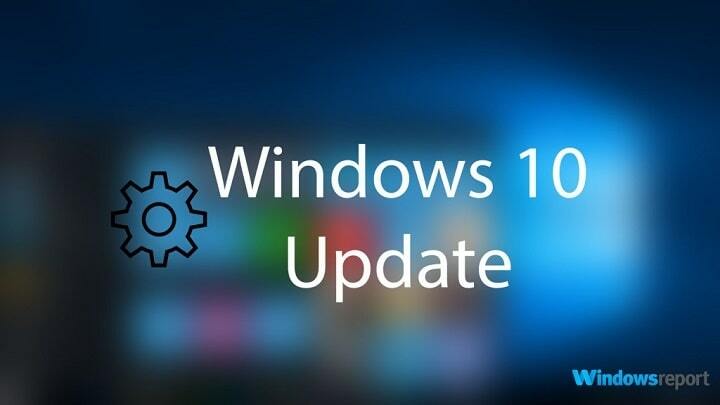 Some of the users weren’t able to even install Windows 10, while others experienced a variety of issues after the installation. Because of that, we advise you to replace the outdated BIOS drivers with the latest ones. On the other hand, the process is risky and involves some advanced knowledge. So, we further recommend you to ask something else before pursuing flashing procedure and updating BIOS firmware, in case you’re not sure what you’re doing. According to users, you might encounter error 0x800703ed if you’re using both Linux and Windows in a dual boot mode. To fix the problem, you need to set your PC to use Windows boot instead of Linux boot. To do that, you’ll need a third-party application such as easyBCD. 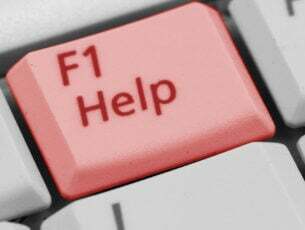 Simply set your PC to use Windows boot and the issue should be completely resolved. Press Windows Key + X to open Win + X menu. Now choose Disk Management from the list. Right-click your system partition and choose Mark Partition as Active from the menu. After doing that, try to install the update again. If you don’t want to use Disk Management, you can use any other third-party disk management tool. We already covered disk management tools in the past, but if you’re looking for a simple but powerful disk management tool, we would have to recommend Mini Tool Partition Wizard. 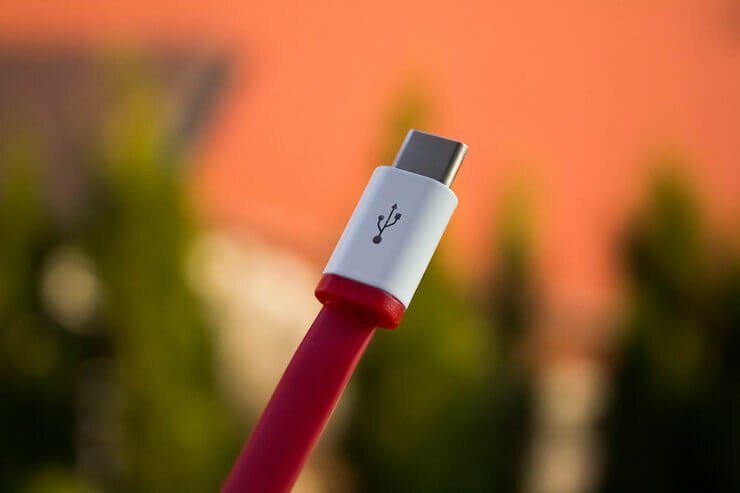 If you can’t update Windows 10 due to error 0x800703ed, the problem might be your USB devices. Sometimes other devices can interfere with your PC and that can lead to this and many other errors. To fix the problem, users are suggesting to disconnect all devices from your PC, except for your keyboard and mouse. If you have a second monitor, be sure to disconnect it as well and check if that solves your problem. Some users are also recommending to change your resolution to 1024×768 before trying to install the update, so you might want to try that as well. Scroll all the way down and select Delivery Optimization. Disable Allow downloads from other PCs option. After doing that, try to install the update again. Insert DVD or USB with Windows 10 installation (the same architecture and version you have running on your PC). Open the drive and double-click Setup. Wait for the Setup to prepare. Choose to Download and Install Updates. After the updating, Accept the License Terms. Choose what you want to keep. And now you’ll just have to wait for the process to finish. If the update issues are still there, your only hope is the clean reinstallation. That should be that. Additionally, we are available for your questions and suggestions. Be free to share them with us in the comments section.